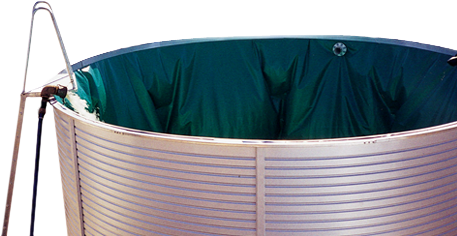 Bartlett Tank Liners has become one of the largest producers of Tank Liners in Australia. 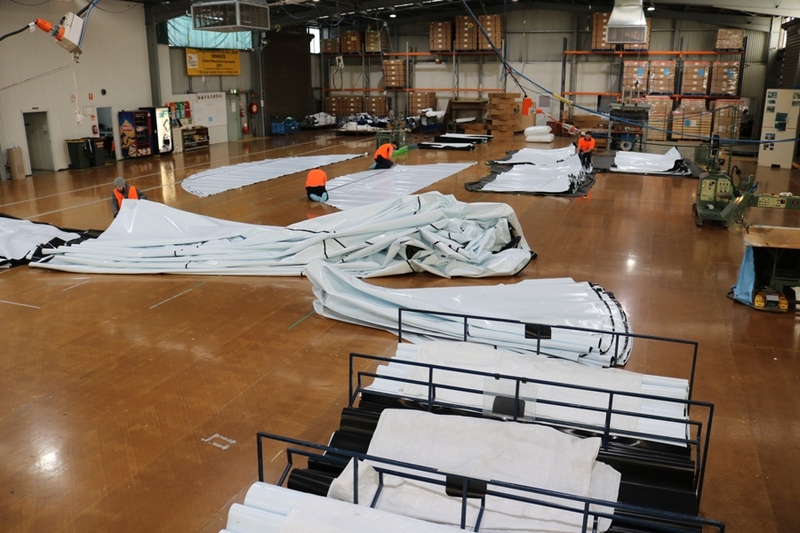 Unlike many competitors, our liners are predominantly made from a reinforced fabric with a woven centre layer for strength and durability. 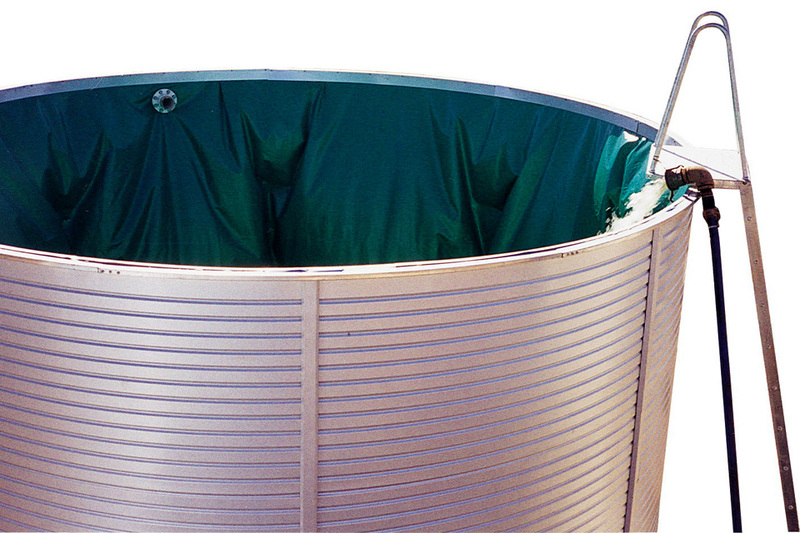 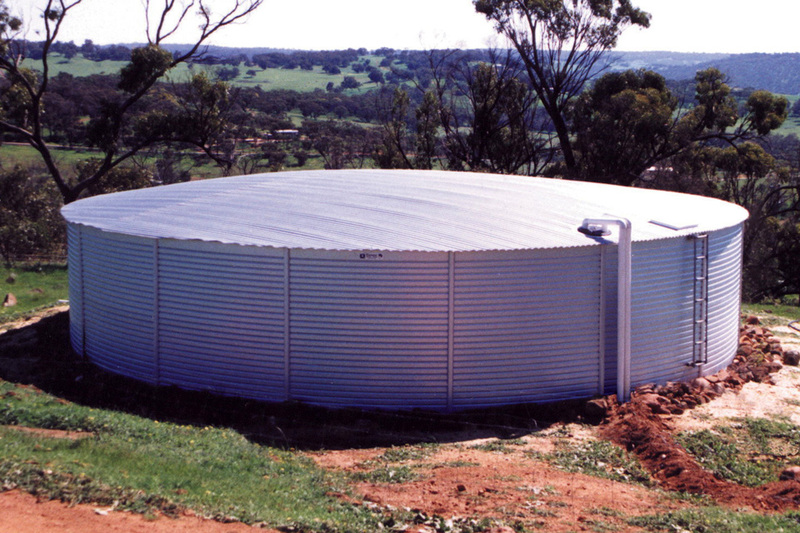 As well as water storage, we offer a range of tank liners suitable for storing most liquid commodities needing food grade or specialised lining materials. 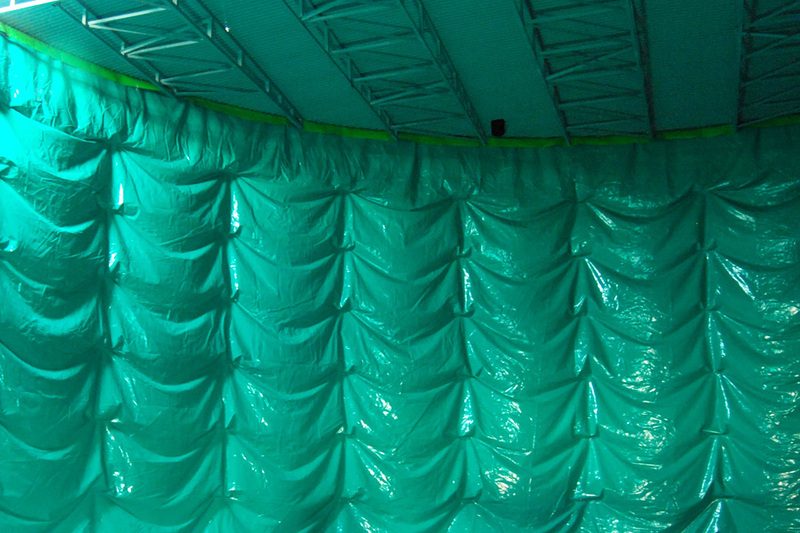 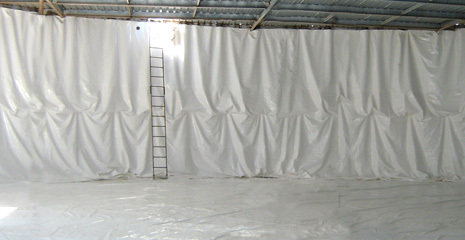 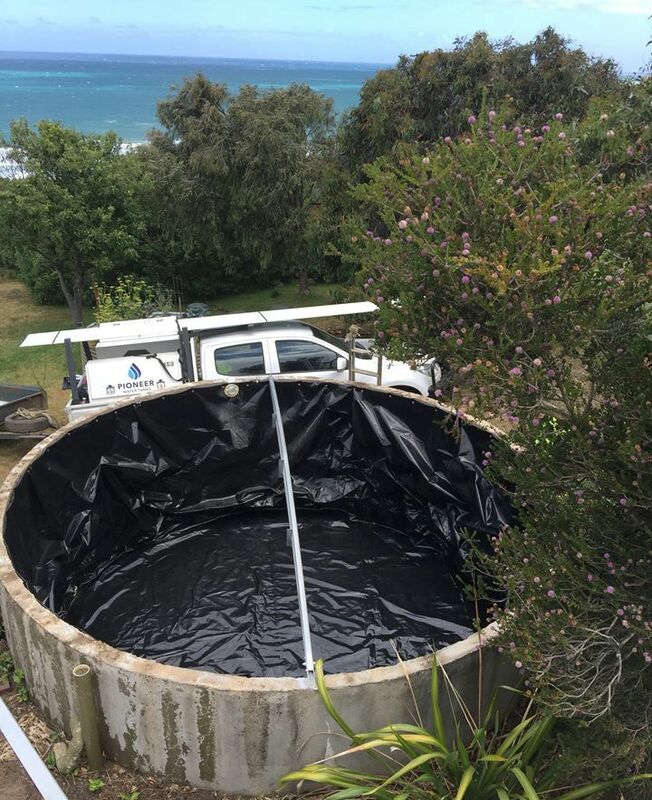 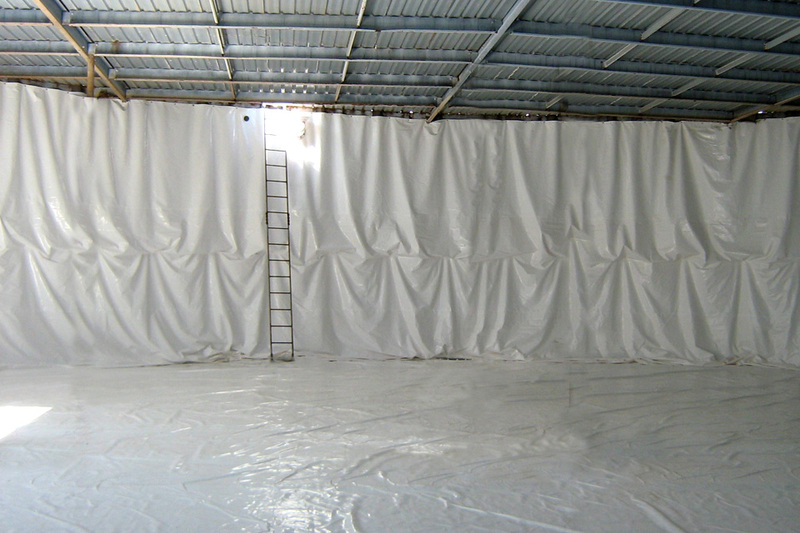 Many of our tank liners can be welded with a new process, BartSeal, providing the ultimate seal to combat seepage and wicking through the fabric edges.